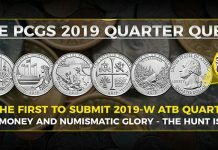 While looking through thousands and thousands of coins at a recent major coin show sale, I took a brief pause and read the preface to the catalog, where collectors are introduced and given the opportunity to write briefly about their coin collection. 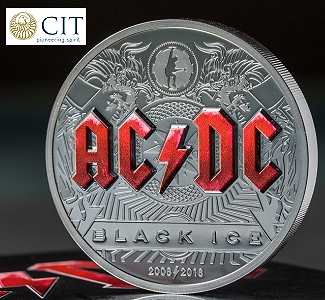 Some of these collectors are incredibly sophisticated and operate within narrow specializations in which they are probably more knowledgeable than all but a tiny handful of dealers. 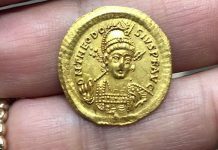 Other collectors are clearly products of the Internet era of coin collecting and they make mistake after mistake after mistake. This got me to thinking… how does the mindset of a confirmed I Can Do This By Myself collector work and why, in my opinion, does it often spell disaster? In this spirit, let’s take a look at how NOT to build a great (or even a good-to-very-good) coin collection. The tone of this article may be snarky, but I think there are a lot of good points that are raised. 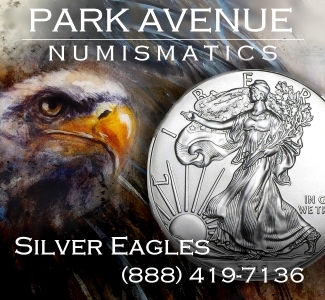 If you are going to collect a series like American Silver Eagles, you can be an I Can Do This Myself type of collector who lives in the middle of nowhere, never goes to a coin show and seldom even visits a local brick and mortar coin store. And I wouldn’t limit this simplicity factor to modern coins. I think you can build a reasonably complex set like Red and Brown Two Cent Pieces or PR64 to PR65 Barber Dimes going it alone. 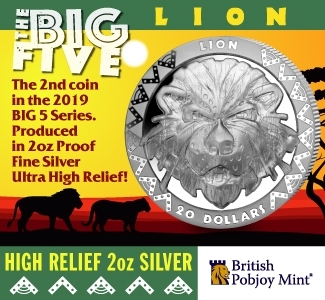 There are series that are complex either because of the way that they were produced (many Colonials, for example) or because they can be “messed with” or misrepresented so easily (red copper coins or 20th-century Proof gold). These are not series that lend themselves to rugged individualism and I’m not certain that I’ve ever seen or heard of a savant who learned the ins and outs of a really complex series totally on his own. Despite this, many beginning collectors outsmart themselves and choose a series that is far more complicated than they realize. They don’t know that the preferred look for Southern gold coins is dark and dirty, not bright and grainy. 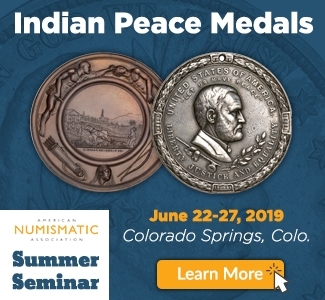 They never learn that there are different levels of “redness” on Indian Cents and Lincoln Cents and that a red MS65 example of a certain date can be worth anywhere from $2,500 to $7,500. So what exactly am I saying here? Do I mean that all beginning collectors should start with PR69 American Silver Eagles and gradually work their way towards Dahlonega half eagles? Absolutely not. 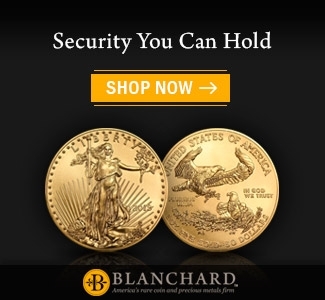 What I’m suggesting is that if you do choose a complex series (and I can make the case that virtually all pre-1964 American coins have some degree of mystery that can not be unlocked in a few weeks), you need a mentor and/or a good dealer to work with. Or better yet, outsmart yourself and pick a series you don’t really understand. You’ll be on your way to NOT assembling a great set. Some collectors look at dealers as a necessary evil. Don’t like ’em, don’t trust ’em, and work with them only because they have to (I felt the same way about lawyers until I really needed one). This attitude is unfortunate as there are many good dealers. 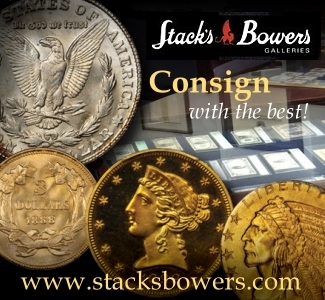 I’m a student of coin collectors and coin markets as well as coins themselves, and in the modern era of numismatics (let’s call this 1945 and onwards) there have been many great collectors but few “mavericks” who have bypassed the typical collector/dealer relationship. Some collectors like John Pittman were able to buy great coins at auction without a dealer’s guidance, but even Pittman had a few dealers with whom he had good working relationships. One wonders how Pittman would view the current generation of sight-unseen internet buyers, especially those who buy sophisticated, expensive coins without a trained set of eyes working with them. Well-connected, educated dealers are of little value to collectors who are NOT assembling a great collection. I’ve made this point a dozen times in other articles but I think it is tremendously important and it bears repeating. Again. 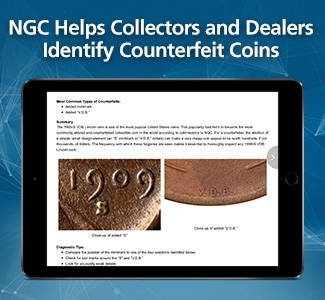 Collections that are built by collectors who buy coins through auction–and based solely on images–are destined to be full of problem coins. Auction sales are sight-unseen and most of the images that I see online are not sufficient to make important decisions, especially on high-grade coins. 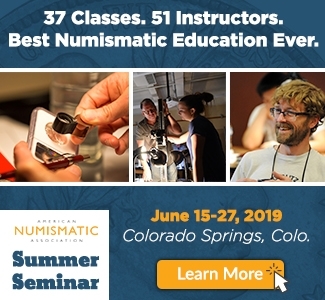 NOTA BENE: I feel differently about circulated coins, as it seems possible to get a clear enough image of an EF or AU piece that I would personally feel OK bidding on, although not necessarily aggressively. 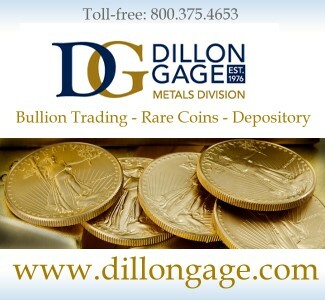 Buying a coin off a dealer’s website is different as you have a return privilege. If you do buy sight-unseen at auction, try to at least establish a rapport with a friendly, knowledgable person at the firm and ask his opinion on the coin(s) that interest you. 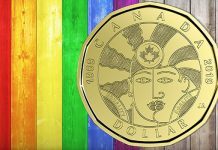 If no one ever takes the time to teach you what an original coin looks like, you are not going to have any reference point in determining originality. I was lucky enough to learn about originality back when there were still a decent number of non-processed coins in the marketplace. This is not the case today. To learn this today requires a real effort and real connections in the market. 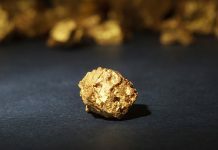 I had an interesting conversation about originality the other day with a collector of Proof gold. He told me that when he was less experienced, he returned a few high-grade Proofs because they were “dirty”. He was so used to seeing bright, shiny Proof gold that when he finally had a chance to add a few totally original coins he returned them to the dealer who sent them. But this collector was smart enough to ask his mentor why the coins were tarnished and what made them desirable. Then he learned: the “dirty” coins had a natural haze and had yet to be dipped. These were the “good” coins he needed to be buying. 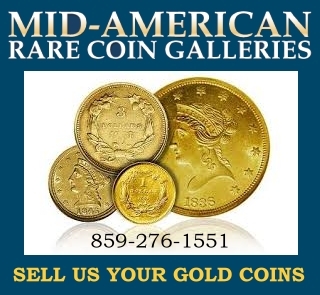 As I looked through a recent auction sale, I saw gold coin after gold coin that had been stripped – including at least two high six-figure collections that didn’t contain more than a handful of coins that were original. 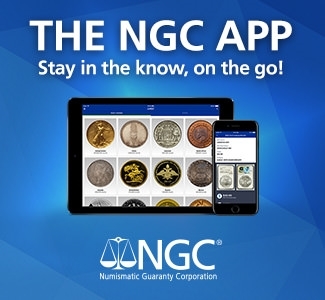 The owners of these coins never were able to determine what constituted an “original” or even a semi-original coin and never had the foresight to ask a knowledgable expert. 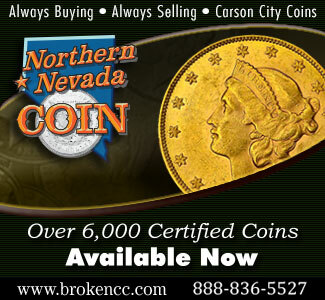 Keep buying bright and shiny coins; they are the cornerstone to NOT assembling a great set! 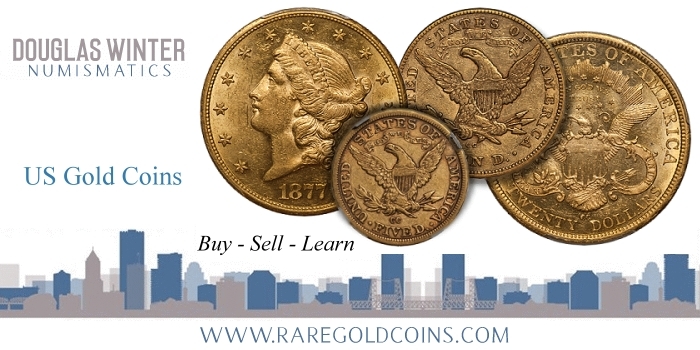 I just sold a very significant gold dollar to a collector who has been working on his set for close to two decades. As we concluded the transaction, I commended him for his patience and got to thinking about how the old-school method of slowly assembling a collection has changed along with the way that collectors build sets and acquire individual coins. A few days later, I noticed that some of the major collections had been assembled in two to five years. And these were not sets that ordinarily could be assembled quickly. Clearly, shortcuts were taken… and they showed. Great collections are the result of opportunity. Let me give you an example. 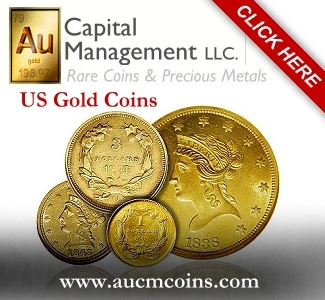 Several months ago, I began selling a superb collection of gold dollars. I gave first shot to a dedicated, persistent collector who I knew was not only going to buy a number of coins, he was going to appreciate them and (hopefully) sell them back to me a number of years down the road. 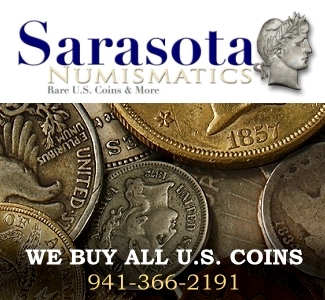 Here’s a collector who was probably expecting to buy two or three coins for his set this year and suddenly he was given the opportunity to buy no less than eight coins that he needed and knew he was unlikely to find again in many years of searching. Was his purchase of eight coins at one time an example of “racing” through his set? Clearly not; it was, instead, a moment of great opportunity. This is an example of “positive opportunity”. 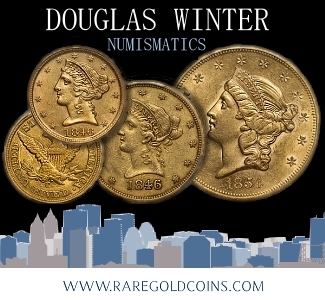 There are examples of negative opportunity where collectors bury themselves in a mound of problem coins in a short period of time. And there are clearly scenarios where well-meaning collectors have chosen the wrong dealer(s) and proceeded to be bombarded with crappy coins. Try to assemble your collection as quickly as possible – that’s how NOT to assemble a set! In the aforementioned sale, it was interesting to note on coins which pedigrees were given and what the (ex-)owner paid for them. 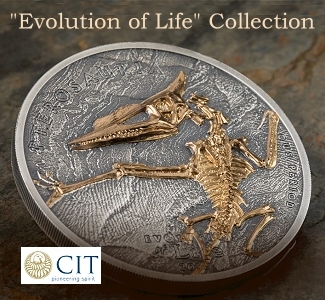 It served to reinforce an old belief of mine: misguided collectors tend to pay too much for mediocre coins and they never get to buy really nice coins as they a) either lack the dealer connections to be offered them or b) won’t “pay up” for high-end pieces. I also note a tendency for this kind of collector to “overbuy” the common dates in a set and “underbuy” the rarities. 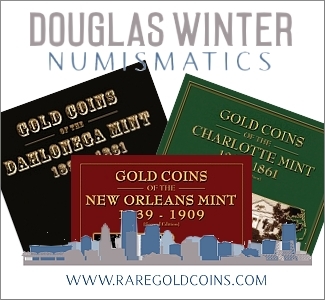 An example: if you collect New Orleans quarter eagles, the coins you should be stretching on (i.e., buying the absolute best possible pieces you can afford) are the keys, such as the 1845-O, and the dates with multiple levels of demand, such as the 1839-O. The dates that you shouldn’t overbuy (i.e., buying a common date in an uncommon grade) are the 1843-O Small Date and the 1854-O. How can you “overpay” for most of your coins? If you are exclusively an auction buyer, I think that’s easy: you can misinterpret the auction prices realized data that the auction firms provide. Let’s say you are looking at prices for a certain Type One double eagle in AU58 and the last three results are $4,500, $4,650 and $7,750. Another example comes up for sale and you figure “Hey, the last coin sold for $7,750, I’m fine paying $6,250 for it.” If you do not really analyze the $7,750 sale you might not know that the coin was a) in an old holder and under-graded, or b) was from a shipwreck and it brought a strong premium as such. Suddenly, your bid of $6,250 is way too high, given that the two pertinent results are actually $4,500 and $4,650. Nobody actually makes that mistake, right? Uh, think again. They do. And mistakes such as this are ways that you DON’T build a great collection. In this New World of Coin Collecting, another collector trait that seems suddenly accepted is to sell your collection literally as soon as it is done. In the current market, I don’t think the collector is doing him or herself a service by blowing out their collection. 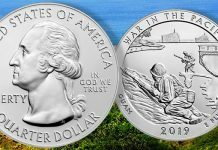 Today’s market is all about “fresh” coins, and it’s easy for a knowledgeable collector with a computer to figure out that the coins you just consigned to auction were all bought out of other auctions in the last two or three years. This will hurt the potential resale of your coins, even if they are above-average coins. 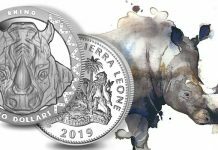 We were blessed with the longest bull market in numismatic history in the 2000s and collectors who were too new to remember the bear markets of the 1980s and ’90s are sometimes not entirely realistic with their financial expectations regarding coins. 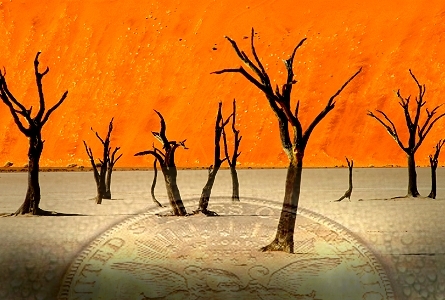 Generally, it takes a full cycle or two for coins to realize their full potential. 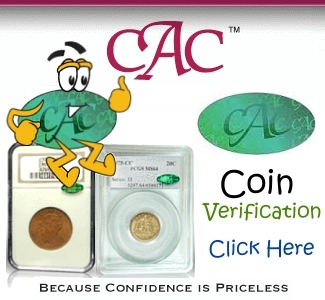 Buy coins quickly and sell coins quickly… exactly how NOT to assemble a great collection. To me, the ideal collector uses the concepts of collecting that were in vogue in 1913 and marries them with the technology that is in place in 2019. This is how you assemble a great collection. Another excellent and informative article, Doug. Excellent article! Lots of excellent advice to be found within. The third from the last paragraph really hit home with me as I got back into collecting in 2007. Ok article. 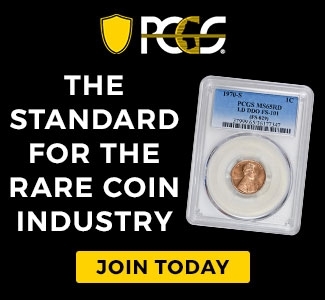 Really just an ad to promote buying coins from a dealer and paying what is typically too high of a markup from said dealer. I’ve seen too many dealers just gush over coins when they sell them to you only to say the very same coins are average when you want to sell. And most dealers flat out lie about the margins they make buying and selling coins, its MUCH higher than they state it is. Doug made some good points. Kudos to him. Thanks for sharing. Saving hundreds & on up- to hundreds of thousands of dollars spent, earned, and/or retained are, yes, of value of course! Of value as well is, reputation. 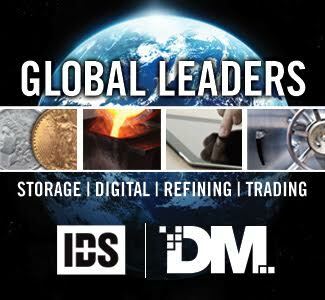 Any degradation of it warrants further isolation from those whom you need, yes NEED, to be satisfactorily partnered with while in this great world of coin collecting. Reputation, once denounced, can be gained back in most circumstances- but geez…talk about the amount of time and diligence that would take! And finally, the most precious valued item lost, when at first not given, is time itself. Time cannot be given back once lost. Whereas reputation and fiscal reward can be, but wait what’s that? Yes —over time. That just goes to show that time is the common denominator to all things working out towards the desired outcome of an absolute number where anything gained is more than anything lost. Knowledge, monetary means, and collaborative friendships made are all time infused adventures. Therefore I say…Let’s not be not be so hasty. Offer yourself to as a willing and wanting mentors to new collectors. If it doesn’t work, than at least nothing was lost. 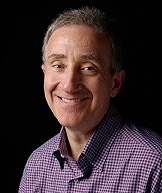 Applause for your article sir.